OFD is Off to WeddingWire World in Anaheim! Don’t forget! 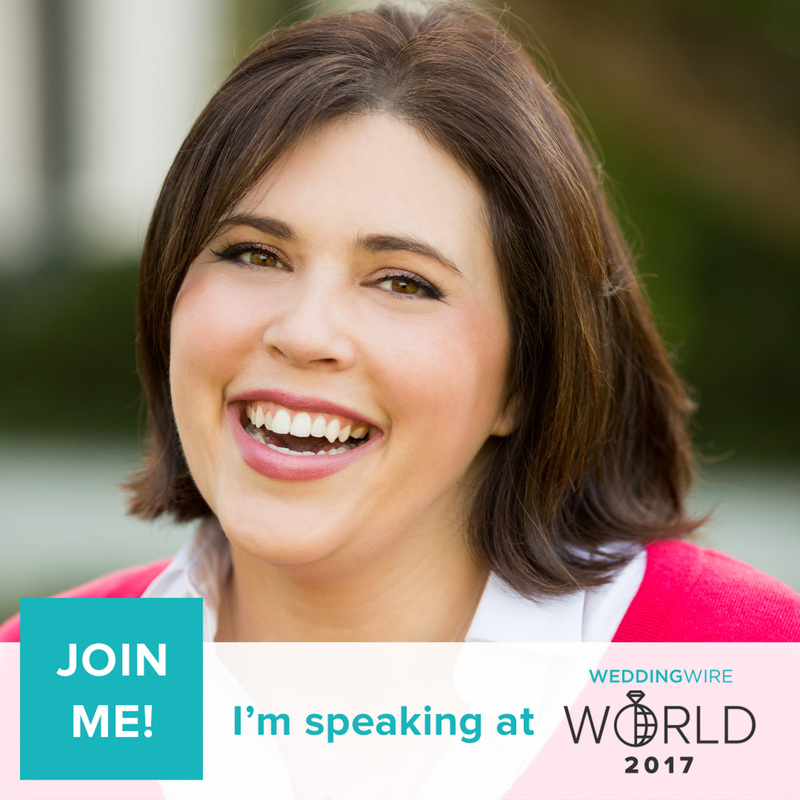 I’ll also be speaking at WeddingWire World DC from August 14 – 15.